With Bricksave's real estate crowdfunding model, you can start building your investment portfolio starting from US$1,000. Now it's possible for you to invest in real estate all over the world with estimated returns much higher than traditional stocks and bonds portfolios. At Bricksave, our investors get access to our curated, pre-selected properties with yields averaging 10%* per year. By utilising our real estate crowdfunding model, experienced investors can own real estate all over the world in exclusive locations without having to deal with the traditional workload associated with owning real estate. Real estate is one of the best ways to diversify a client's portfolio. Bricksave's unique real estate crowdfunding model allows financial advisers and family offices to invest in real estate in exclusive locations all over the world without taking on the overheads of due diligence, legal processes and administrative concerns. At the same time, Bricksave's investors can expect estimated returns of over 10%*, far exceeding traditional stock and bond portfolios. Investing with Bricksave was easy and quick. The team are friendly and were very happy to explain things when i didn't understand. Also, returns are much better than the bank! I have been an investor with Bricksave for several months now. The website is very clear and allows me to monitor my investments. The advice of Bricksave’s team is excellent showing their professionalism in the investment business. The investment model presented by Bricksave in real estate crowdfunding in the most renowned vibrant cities in the world was tempting considering the low return of traditional financial products offered by portfolio managers at banks, my lack of knowledge of the real estate market in other countries and the difficulty of overseeing real estate investments in other countries as well. Bricksave is a great way for me to diversify my portfolio so i can own multiple properties all over the world rather than having a lump sum locked into one location. Bricksave provides an easy way to diversify my investments by adding residential real estate to my portfolio. 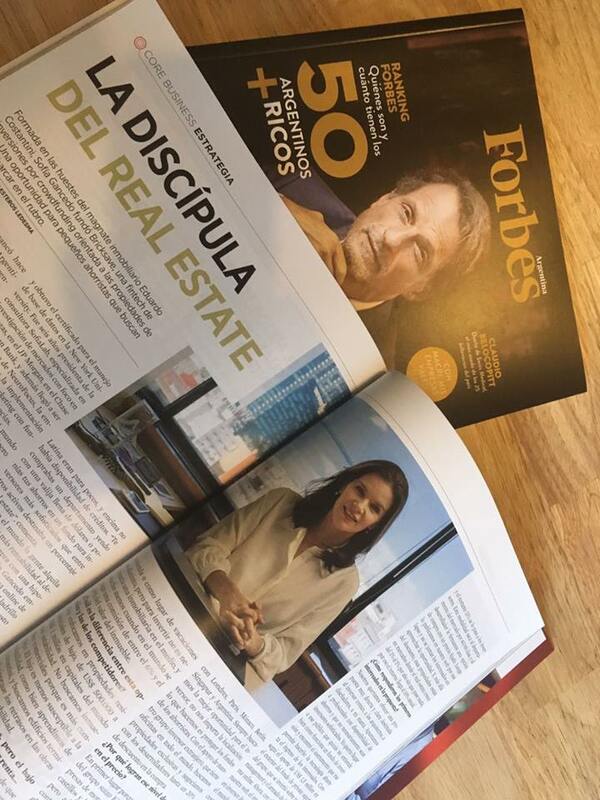 They do the scouting, negotiating and administration of the property which would be impossible for me from abroad and as they do so directly, they deliver better returns to the investor! I also like the flexible investment amount and planned exit strategy which makes it very attractive. Stable, transparent and secure returns. Diversifying your portfolio is a key part of being a savvy investor. Real estate is a great way to put your money to work for you. Smart investors know that investing in real estate has historically outperformed the stock and bond markets. While real estate proves to be a great alternative to traditional stocks and bonds, in the past investing has been difficult at best and impossible at worst (especially for new investors). With Bricksave, as a first-time real estate investor you can now participate in real estate deals across the world starting with US$1,000. For experienced investors and family offices, it is now possible to participate in real estate investments knowing that the due diligence, legal processes and administrative concerns have all been taken care of by Bricksave. At the same time, investors will have the ability to create an internationally diversified real estate portfolio. Our investment process is designed to be intuitive, however, we understand that you might want to talk to someone. Feel free to get in touch and we will happily answer any questions you may have. Communication by WhatsApp is available 24/7. We aim to respond within 24 hours.